by Sakae, Osugi, Marshall, Byron K., Marshall, Byron K.
Sakae, Osugi, Marshall, Byron K., Marshall, Byron K.
"Not only an important literary work but one of the major documents dealing with the development of the left-wing movement in modern Japanese politics." 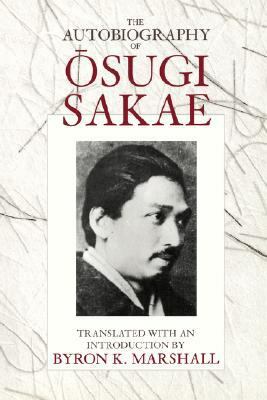 --Fred G. Notehelfer, author ofKotoku Shusui: Portrait of a Japanese RadicalSakae, Osugi is the author of 'Autobiography of Osugi Sakae' with ISBN 9780520077607 and ISBN 0520077601. Loading marketplace prices 87 copies from $3.96 How does the rental process work?